The Chinese New Year has just past, I assume you have already known it. (Oh come on, we have put a lot of effort in populating that festival!) Now, we are in the Year of the Rooster! There are 12 Chinese zodiac animals in total: Rat, Ox, Tiger, Rabbit, Dragon, Snake, Horse, Goat, Monkey, Rooster, Dog, Pig. The Chinese zodiac circles every 12 years; i.e. each animal represents a single year (lunar year). Last year was the Year of the Monkey, so this year is the Year of the Rooster, and the next year is the Year of the Dog. This Year of the Rooster begins from the 28th January 2017. Why doesn’t it start from 1st January? Well, we Chinese use two kinds of calendars: solar calendar (the one you normally use) and lunar calendar (also known as Chinese calendar). According to the lunar calendar, this year’s Chinese New Year Day is 28th January. This year I took a leave to celebrate the Chinese New Year with my family in China. In fact, we usually celebrate the upcoming year on the Chinese New Year Eve (Chuxi). On that day, all the family members should come back home together wherever you normally work and live; a bit like Christmas in western. 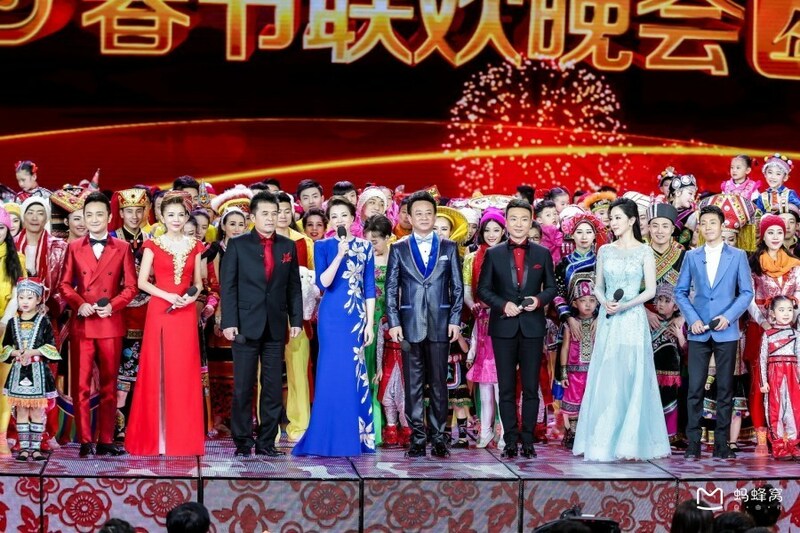 On that eve the Chinese national television station, CCTV, will broadcast a grand gala performance for all the Chinese people around the world. Another important component of Chinese New Year is definitely dumplings, which are somehow like the traditional food for festivals. Same families may put a coin inside one of the dumplings served at the midnight, and whoever eat the one with the coin is thought to have great fortune in the coming year. With the increasing importance of China in the world, the Chinese New Year has also become a more international festival. Now we can see people, regardless of racist and nationality, celebrate it in different countries. Is there any celebration event in your country? How do you think about it? Please leave me a comment to let me know. If you are interested in celebrating the Chinese New Year but has missed this year’s celebration event, don’t you worry. The next Chinese New Year day is less than 12 months away (16th February 2018 to be exact). 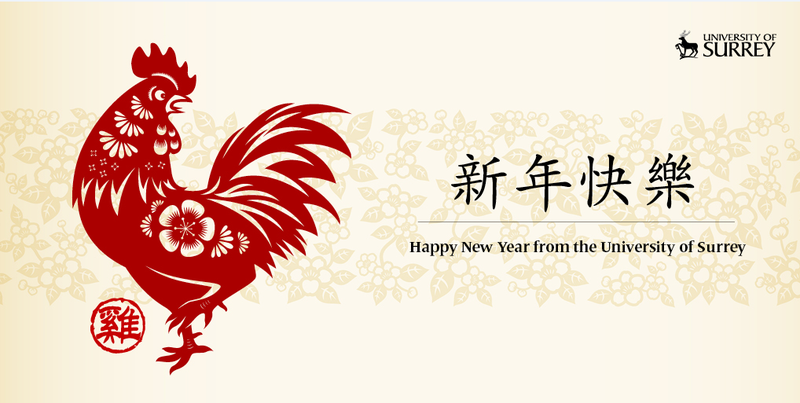 May I wish you a happy and successful Chinese New Year! 我要回家休假啦！| I’m going back home for holiday!